Travel is over. Prayer Truck is done. A season of heightened activity, spiritual and otherwise, has wound down. I’m in my kitchen. Wiping counters. Humming. Should I mop the floor? Or get down on my knees and scrub? Hmmm, scrub I think. 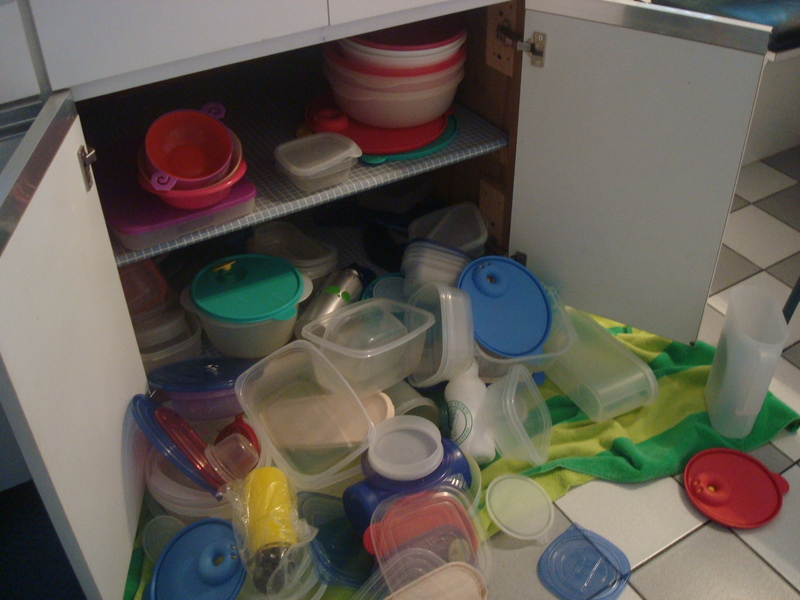 After that I will clean out the Tupperware cupboard that is threatening to erupt and spit mis-matched plastic across the linoleum. And I feel closer to God than I have in a while. Donald Corcoran in the book Monastic Way, shares this story. One of the beauties of integrating a Community House into a House of Prayer is that shared living space (with a garden) needs lots of loving care, and occasionally scrubbies and elbow grease. I am deeply enjoying the fact that that quiet work with my hands draws me nearer to, not farther from, communion with God. Brother Lawrence, in his classic “The Practice of the Presence of God”, nailed it. The kitchen is our sanctuary, the garden our chapel. Think I’m gonna chop some veggies now….